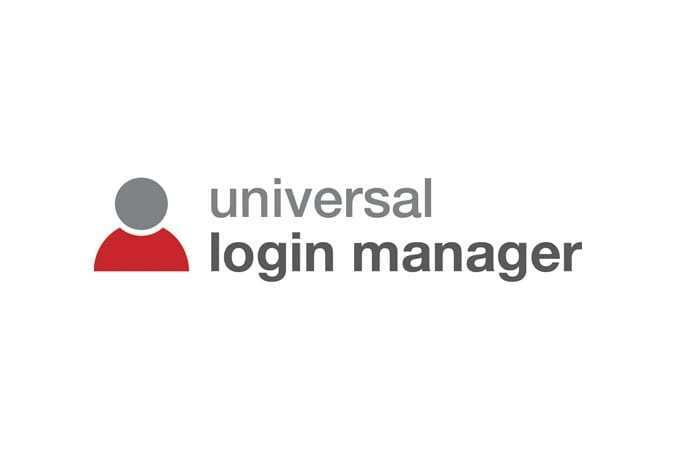 Universal Login Manager is a server-less solution for Canon imageRUNNER ADVANCE MFPs, and MEAP-enabled imageRUNNER LBP printers, offering login and usage tracking functionality. It is designed to fit into small – to medium – size organisations that require device authentication and simple usage tracking in a customisation, easy-to-implement solution. It delivers convenient user authentication through picture logins, PIN codes, or proximity cards, and allows organisations the ability to manage security and costs by controlling individual users’ access and usage. It delivers basic cost tracking functionality to easily identify costs and reduce waste; managed sharing login that avoid documents getting mixed with other colleagues documents and so increases productivity; and easy access control to grant access only to certain users or groups and keep information securely. The Universal Login Manager secures specific Canon devices against unauthorised access and usage which protects information. Different methods of authentication are available for users including username/ password, image login or proximity card. A PIN can also be required for image login and proximity card authentication. The Universal Login Manager can also manage user printing rights. Administrators can authorise different rights e.g. b/w printing, according to user roles. On Canon imageRUNNER ADVANCE devices rights can be set via both device and functional level login. Once logged into a Canon imageRUNNER ADVANCE, users can be presented with a Quick Menu providing shortcuts to personal one-touch buttons and workflows. In addition, users can scan documents and send them directly to their personal email address or network folder. The login screen on Canon imageRUNNER ADVANCE devices can be customised to show a company logo. The Universal Login Manager allows administrators to track device usage on up to 10 devices, with a maximum of 5000 jobs, in a single consolidated report. There are different reports which display user details, device details, user summary and device summary.